Combell strives to allow you to autonomously manage the components and features of your hosting as much as possible. That is why you can now make backups via your control panel and restore them yourself. You want to restore your production database with the backup that you have, even in the middle of the night! If you purchased a package from Combell that includes web hosting and/or databases, you can immediately use this service. So, this also applies for your CMS hosting (WordPress, Magento, Joomla, Drupal…). Log in to you control panel and choose your web hosting from My products. In the bar on the left, you will see the latest addition of the extra options that Combell is offering you: Backups. By default, you are in the Web backup tab where you can find the backups of your website. Select a backup. 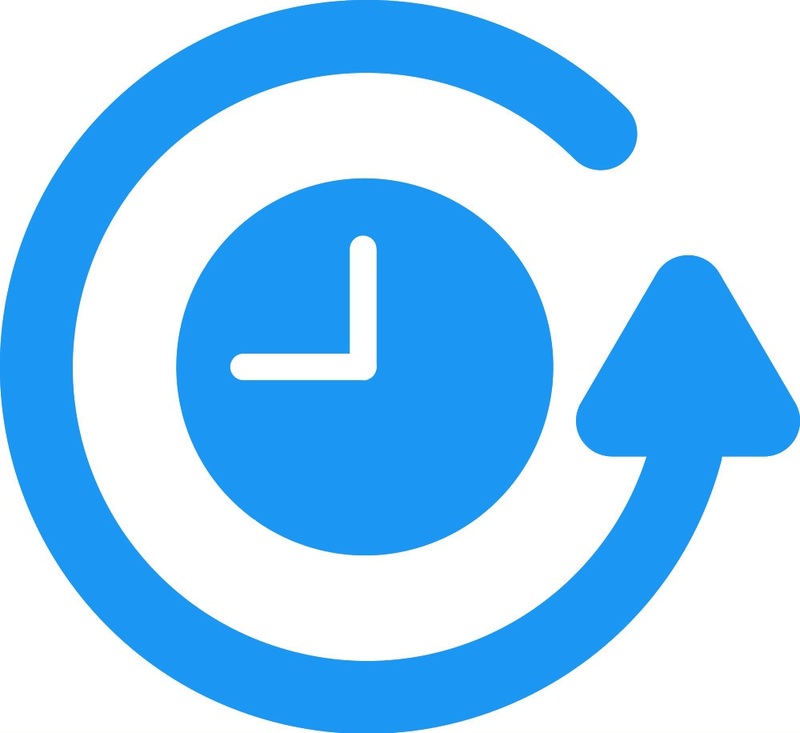 Combell makes daily backups and offers a retention period of 14 days, which means you can select a backup from a list of backups made no more than 14 days ago. 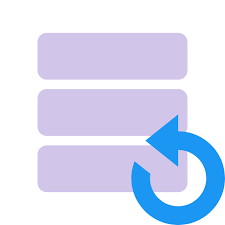 The backup is now prepared in the /restored backups folder on your hosting. Now you can go to this folder via FTP and even restore the desired files or folders at file level. Total backup freedom at your own speed, at your desired time and clearly mapped. What more could you ask for? Do you want to back up your database? No problem, go to the second tab ‘Database backups’ and select the database you want to backup. Subsequently select the backup you need and click on ‘Download’. You will receive a compressed .SQL file (.sql.gz) from us, which you can then unpack and maybe reload via PhpMyAdmin. But there is more. Combell goes for high-quality technology for its shared hosting, the core business of the company. That is the only way to guarantee availability, speed and sufficient bandwidth in a shared environment. 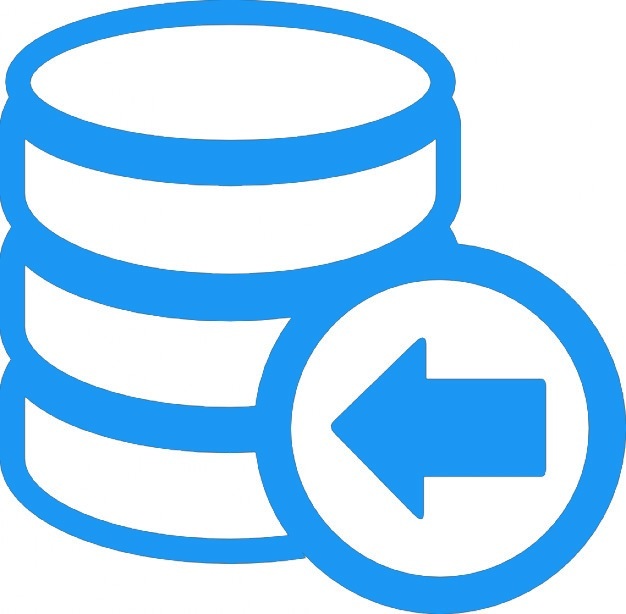 By selecting Enterprise SDD storage, it is now possible to offer Snapshots with the backups. With a normal hosting, making (and restoring) a backup takes a bit of time, depending on the size of the hosting. Thanks to the Snapshot technology, a backup can be restored within a few seconds in the same state as when it was taken. Whether it concerns 50 MB or 250 GB of data, just one snap with your finger and your backup is there. Is that not wonderful? If you want to know more about Snapshot technology, please read here and here. Such new features can be added in a flexible manner because Combell has developed a customised control panel and is therefore not bound to a standard framework. When developing the hosting service, Combell already had the mindset not to be confined and to create a perfect customised service together with you. This choice has made an invaluable contribution to the service that can now be offered. Our support engineers experience first-hand which questions are often asked and which suggestions are provided to them by the customers. Developers then convert this key information into new features on the control panel. Where they can be set and managed in an orderly and user-friendly way. After the recent autopatch feature and HTTP2, the autonomous management of backups has now been added. 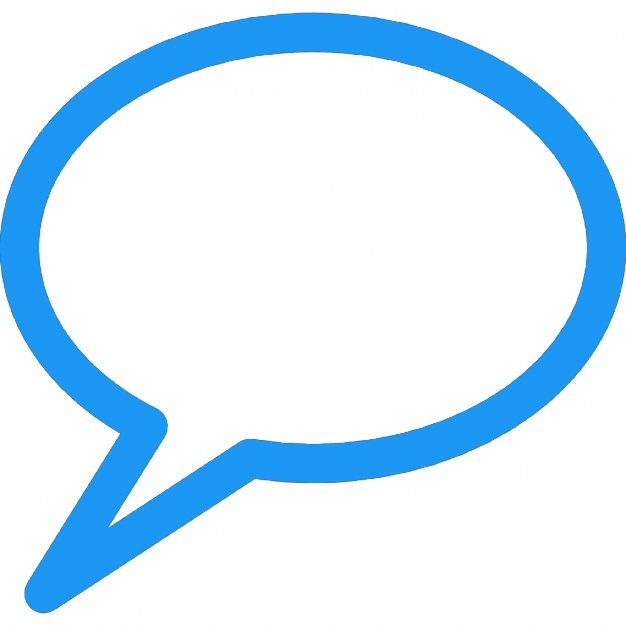 Do you have a request yourself for a new feature? Please let us know by sending an e-mail to marketing@combell.com.